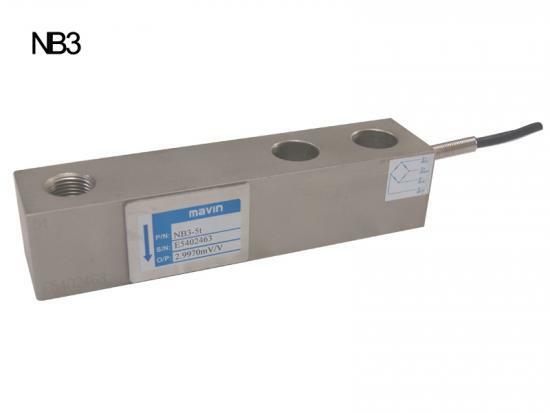 NB3 is one of popular Single Ended Shear Beam load cell for applications such as industrial floor scales, barrel scales, and low to medium capacity vessel weighing. 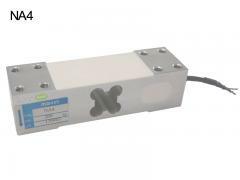 The floor scale load cells are available in a range of environmental sealing up to IP67. NS6 tension load cell is made with anodised aluminum alloy material, environmentally sealed by potting. The S beam sensor is ideal for measuring both tensile and compressive forces, offering a highly cost effective solution for a wide variety of applications. NA1 is a low profile single point load cell with aluminum construction and surface anodized, suitable for a wide range of retail scales. 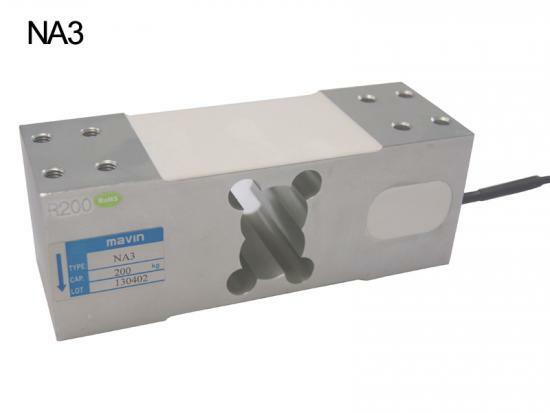 This single point parallel beam load cell is available in the capacities: 3, 6, 10, 20, 35,50kg. 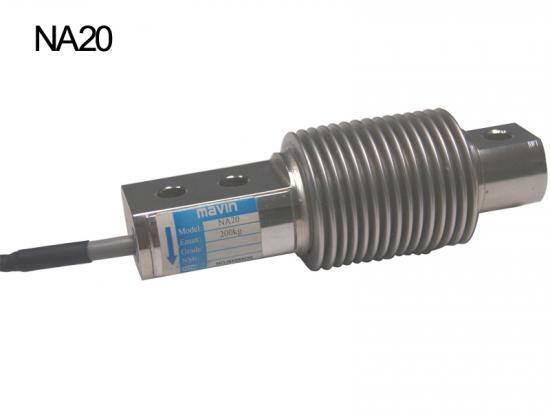 NA20 is a welded bending bean load cell manufactured in stainless steel. 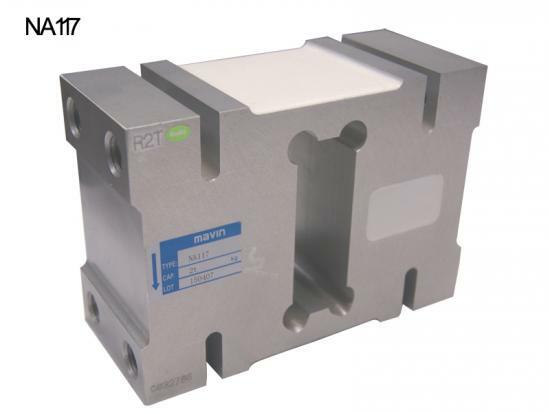 The low profile, high accuracy and sealing makes this bending type load cell highly suitable for applications such as low profile platforms, weighing and packing machines, conversion of mechanical scales and variety of other applications where sealed cells are required. NA117 is a compact construction aluminum parallel beam load cell. The High profile platform load cell delivers highly precise and reliable measuring results even in long-term use. 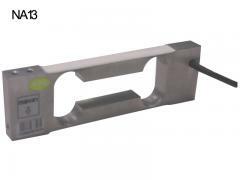 Precision load cells NA3 is a compact construction platform load cell made from aluminum. The aluminum parallel beam load cell delivers highly precise and reliable measuring results even in long-term use. 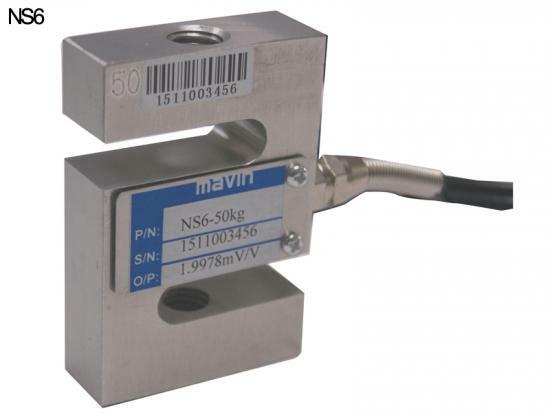 Single point load cell NA4 delivers highly precise and reliable measuring results even in long-term use. The parallel beam Load Cell can be used individually in smaller bench scales and retail scales. 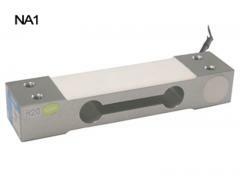 The NA13 is a Precision Electronic Balance Sensor made from aluminum. The Electronic Balance Load Cell is suitable for small platform scales with a platform size up to 200 x200 mm. The low capacity load cell delivers highly precise and reliable measuring results even in long-term use.